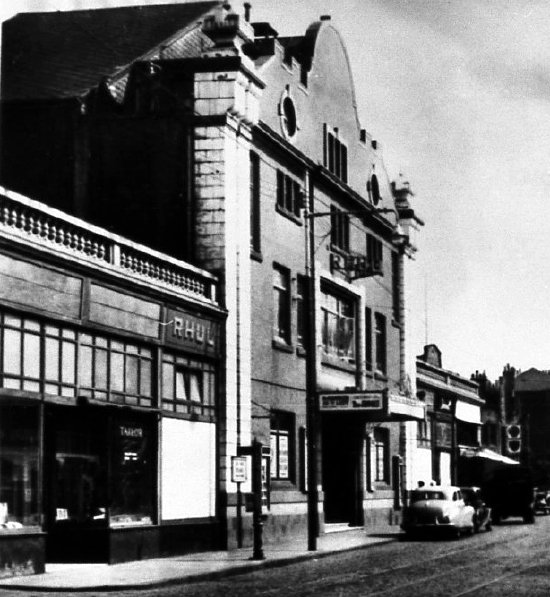 Opened in April 1932 by the Burnside Picture House Co. Ltd. Designed by architect Neil C Duff, seating was for 1,250. Sold to ABC in December 1936. Closed and demolished in November 1960.